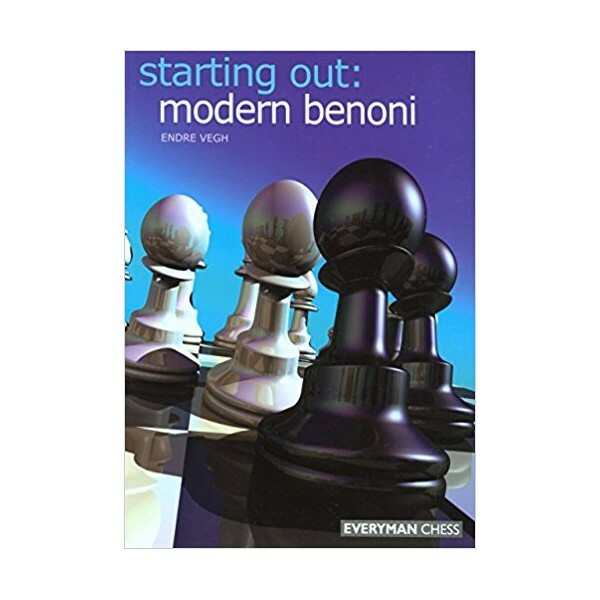 The Modern Benoni is one of Black's most ambitious and audacious defenses to the queen's pawn opening, and it has been used with devastating effect by such legends as Mikhail Tal, Bobby Fischer and Garry Kasparov. From the very start Black creates an exceptional imbalance in the position, one which leads to dynamic play and gives Black real chances to seize the initiative. Both players must be fearless in their approach, as hesitation in the Modern Benoni often leads to disaster! 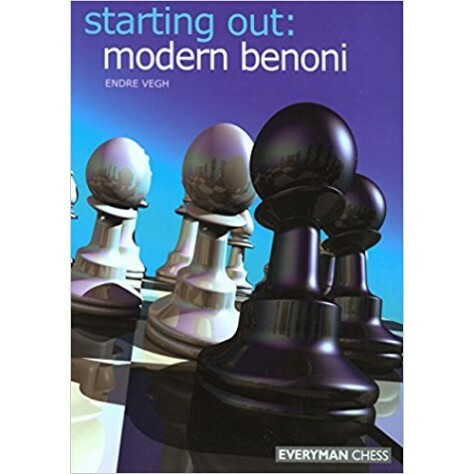 In this user-friendly book, International Master Endre Vegh goes back to basics, studying the fundamental principles of the Modern Benoni and its many variations. Throughout the book there are an abundance of notes, tips, warnings and exercises to help the improving player, while key strategies, ideas and tactics for both sides are clearly illustrated.